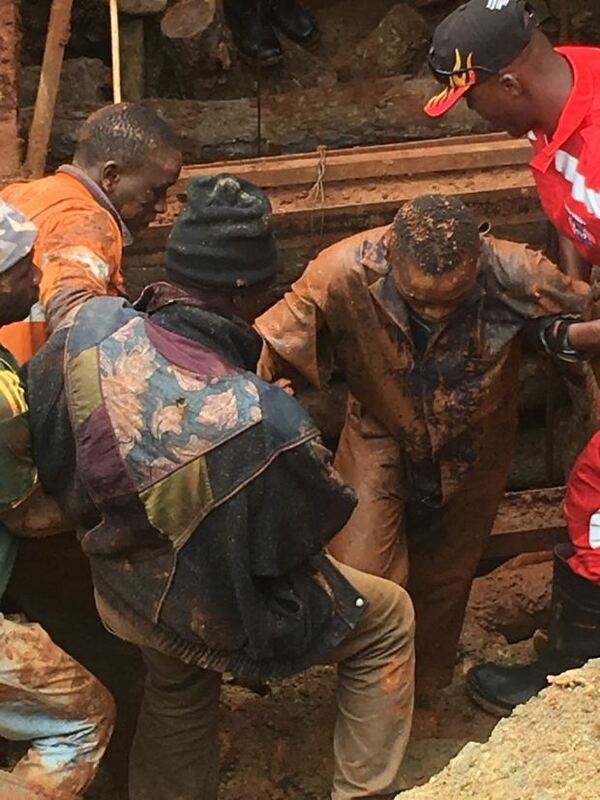 The 15 miners trapped in a Nyarugusu mine have all been rescued and they are all Ok and currently they are getting medical attention. 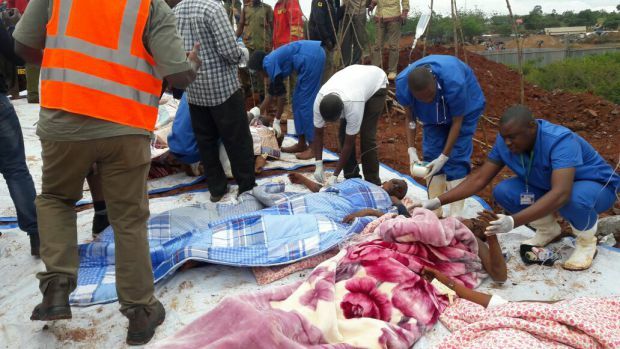 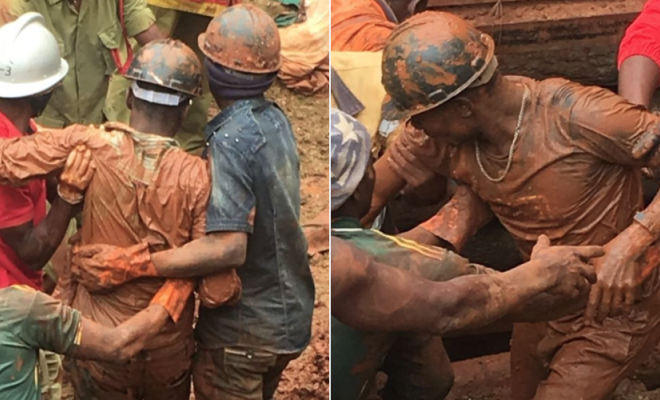 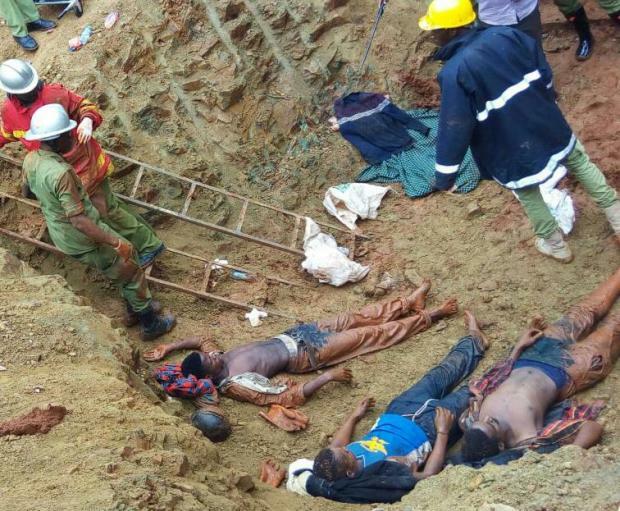 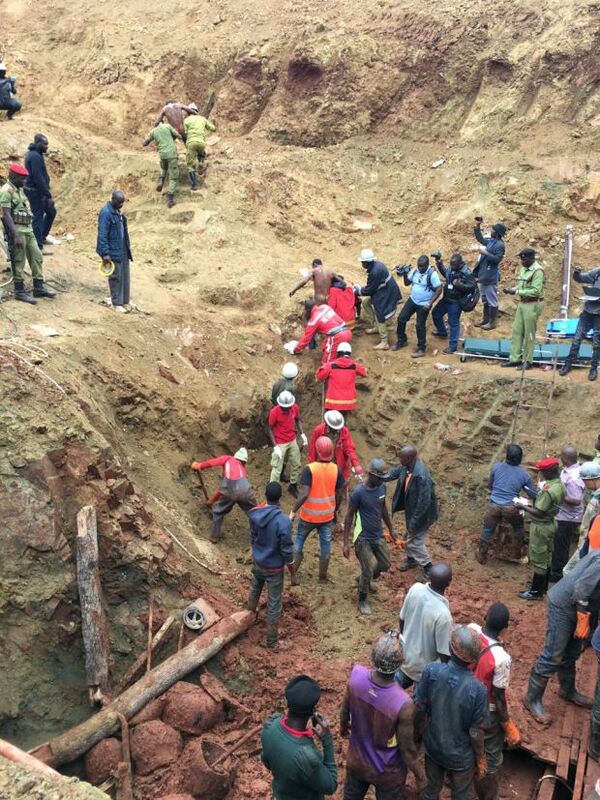 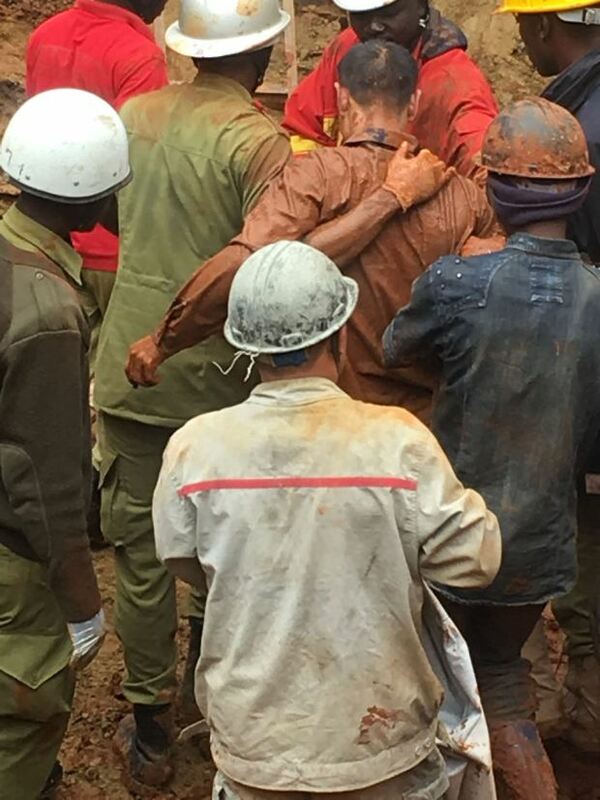 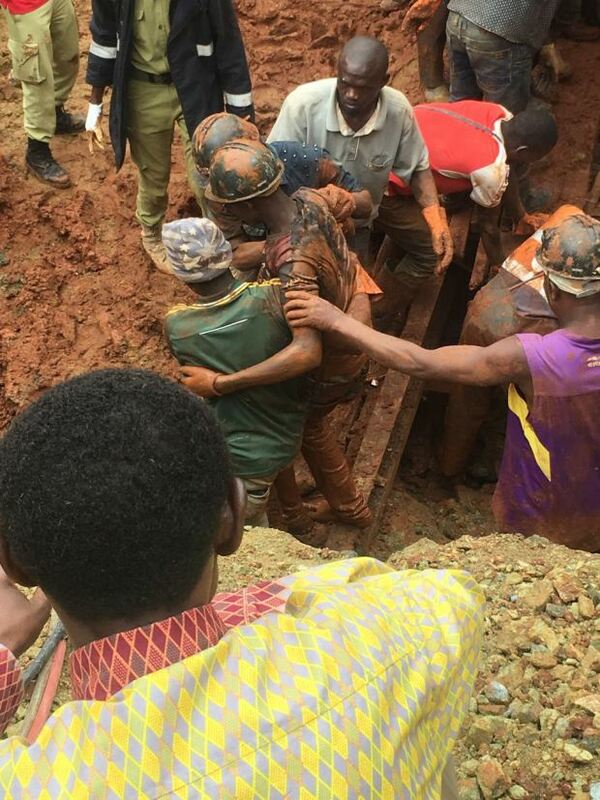 This is a good news, the 15 miners trapped in a Nyarugusu mine have all been rescued and they are all Ok and currently they are getting medical attention. 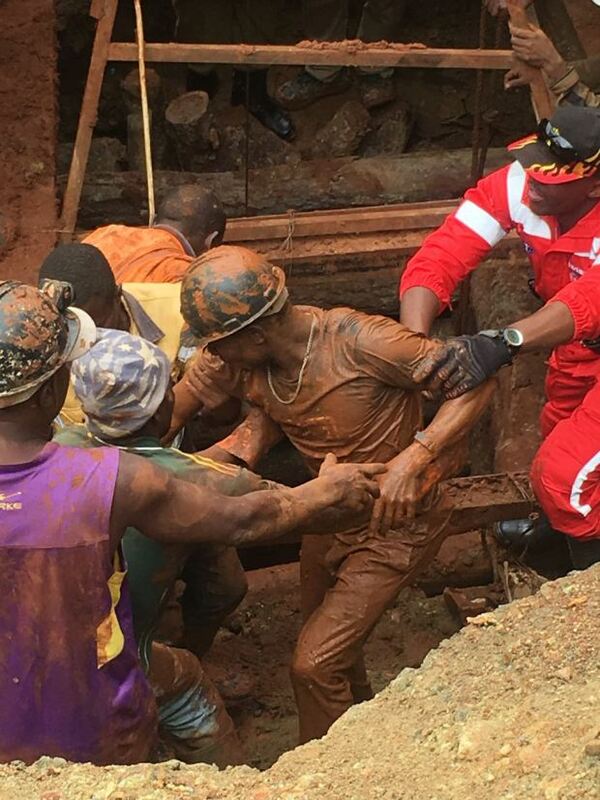 Here are the photos taken during the rescue.